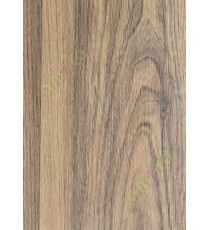 Premium PVC Flooring 110005 Material : Foam-backed PVC Finish : Brown Oak Thickness : 2.8 mm Wea.. 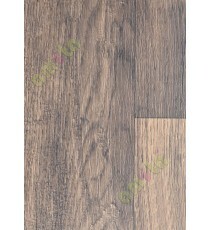 Premium PVC Flooring 110012 Material : Foam-backed PVC Finish : Cafe Thickness : 2.8 mm Wear lay.. 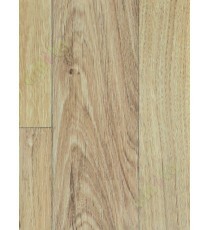 Premium PVC Flooring 110003 Material : Foam-backed PVC Finish : Bright Beechwood Thickness : 2.8 .. 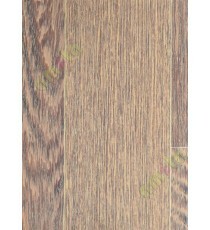 Premium PVC Flooring 110010 Material : Foam-backed PVC Finish : Dark Oak Thickness : 2.8 mm Wear.. 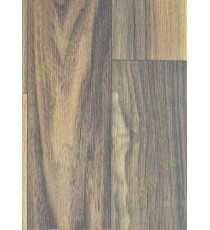 Premium PVC Flooring 110001 Material : Foam-backed PVC Finish : Walnut Thickness : 2.8 mm Wear l.. 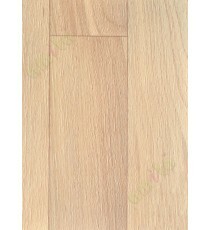 Premium PVC Flooring 110008 Material : Foam-backed PVC Finish : Oak Thickness : 2.8 mm Wear laye.. 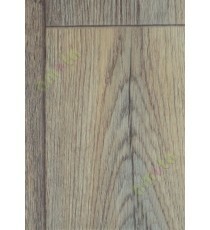 Premium PVC Flooring 110009 Material : Foam-backed PVC Finish : Grey Oak Thickness : 2.8 mm Wear.. 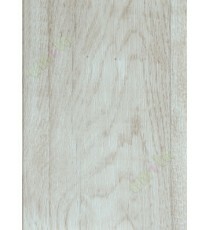 Premium PVC Flooring 110013 Material : Foam-backed PVC Finish : White Oak Thickness : 2.8 mm Wea.. 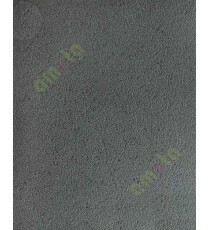 Premium PVC Flooring 110014 Material : Foam-backed PVC Finish : Black Granite Thickness : 2.8 mm .. 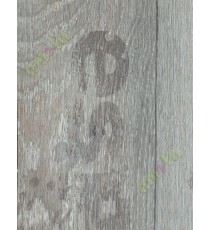 Premium PVC Flooring 110007 Material : Foam-backed PVC Finish : Elm Thickness : 2.8 mm Wear laye.. 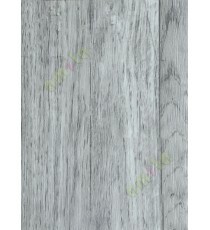 Premium PVC Flooring 110006 Material : Foam-backed PVC Finish : Silver aged Oak Thickness : 2.8 m.. 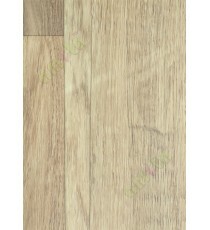 Premium PVC Flooring 110004 Material : Foam-backed PVC Finish : Honey Oak Thickness : 2.8 mm Wea.. 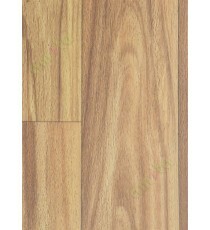 Premium PVC Flooring 110002 Material : Foam-backed PVC Finish : Beechwood Thickness : 2.8 mm Wea.. 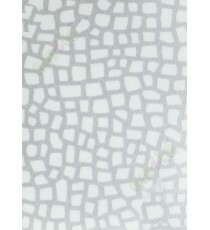 Premium PVC Flooring 110015 Material : Foam-backed PVC Finish : Silver White Thickness : 2.8 mm .. 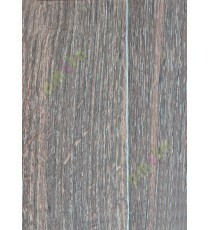 Premium PVC Flooring 110011 Material : Foam-backed PVC Finish : Wenge Thickness : 2.8 mm Wear la..